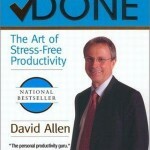 Note: Thank you for purchasing a book from the carousel below. All affiliate money we earn from your purchase is used to underwrite coaching for nonprofit leaders. 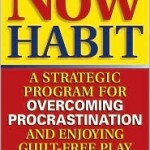 The Now Habit: A Strategic Program for Overcoming Procrastination and Enjoying Guilt-Free Play by Niel Fiore Ph.D.